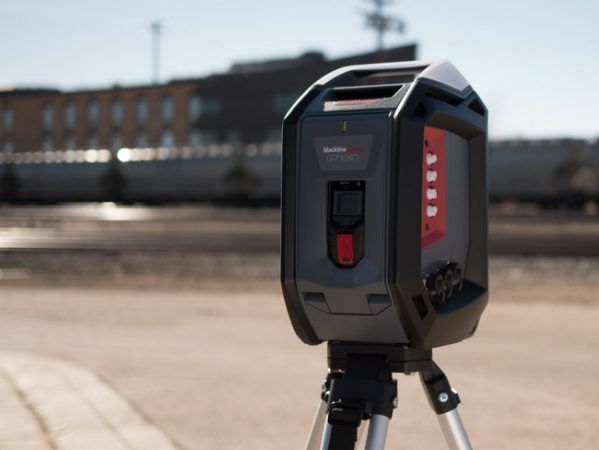 Blackline Safety Corp. has introduced the G7 Exo, due to arrive in the new year, designed for the area monitoring product segment with next-generation capabilities to solve the challenges of continuous toxic and combustible gas monitoring for facilities, sites and fence-lines. G7 Exo will leverage Blackline’s trusted, award-winning and cloud-connected gas detection platform. Employees place a personal G7 gas detector with integrated cellular or satellite connectivity into the front bay of G7 Exo. With the addition of G7’s instant connectivity and gas detection, personnel deploy the G7 Exo system wherever they need continuous environmental monitoring. The new G7 Exo area monitor is part of Blackline’s overall connected safety system. Every G7 Exo system deployed will report its location and gas readings to the Blackline Safety Network where a live monitoring team can respond to any detected gas leaks and evacuate personnel as needed. G7 Exo also supports Blackline’s recently-announced push-to-talk capability for personal G7c cellular-connected gas detectors. When using a G7c with push-to-talk enabled, G7 Exo provides nearby employees with an additional two-way radio system that delivers a loud area broadcast and the option to call other personnel on the same channel. G7 Exo is compatible with Blackline’s G7 Insight program, which one-for-one replaces conventional ‘beep-and-flash’ gas detectors with a world-leading connected system, online compliance dashboard and data analytics. Blackline’s new G7 Exo area monitoring system will also take advantage of G7’s plug-and-play sensor cartridges that provide advanced configurability while eliminating downtime due to a damaged or failed gas sensor. Combined with a lifetime sensor warranty, any G7 cartridge can be changed in seconds, delivering unrivaled value and customization for businesses in every industry.